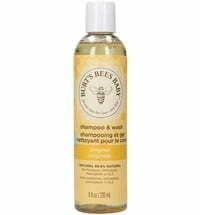 Quality without compromise - A philosophy that works! 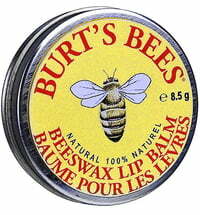 In the manufacturing of its products, Burt's Bees always respects nature. 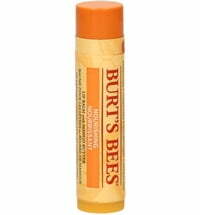 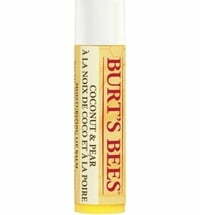 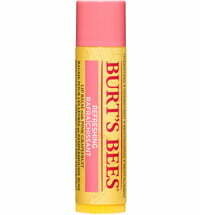 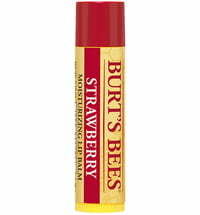 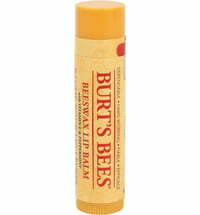 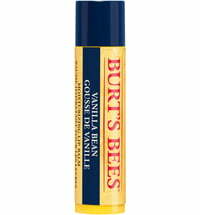 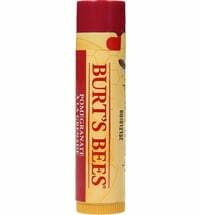 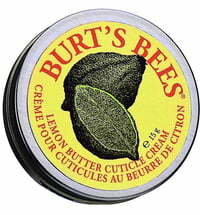 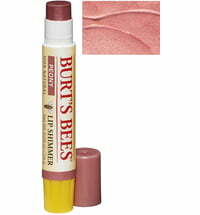 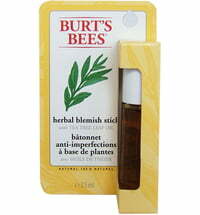 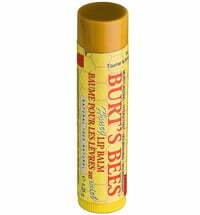 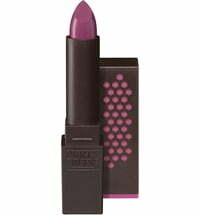 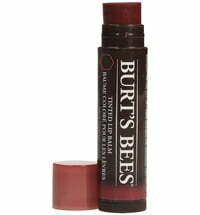 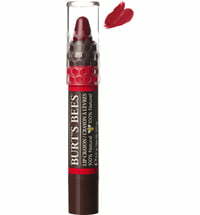 The products of Burt ´s bees are based exclusively on natural colors and the packaging is made from recyclable materials. 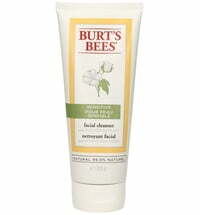 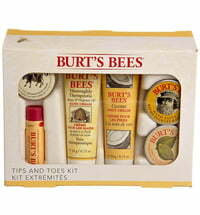 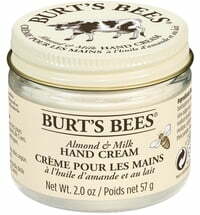 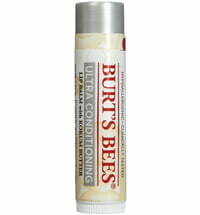 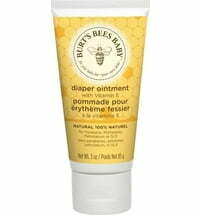 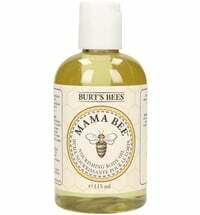 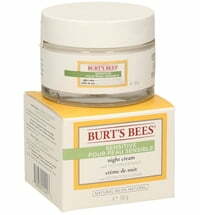 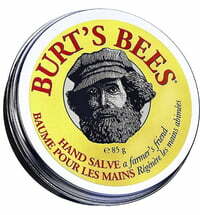 Pamper your skin with the moisturizing products from Burt ´s Bees!